The 32-year-old sustained the injury during England's training camp in Portugal during which Jack Clifford also suffered a head injury that has kept him out of the Dublin clash. Wasps flanker Brad Shields and Bath wing Joe Cokanasiga will also miss the weekend's game after being sidelined with injuries while Dan Cole has been left out of the 25-man squad retained for the opening game. Full-back Mike Brown has retained his place in the squad after missing out on the autumn internationals while Owen Farrell is set to overcome a thumb surgery to start against Joe Schmidt's side. 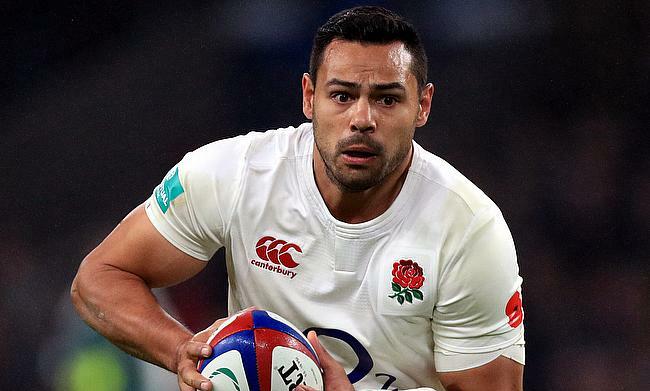 The absence of Te'o could present a chance for Manu Tuilagi to make his first England start since 2014. The two teams have competed in 133 Tests with England having upper hand with 76 wins while Ireland emerged victorious 49 times. The two sides also had eight draws between them.